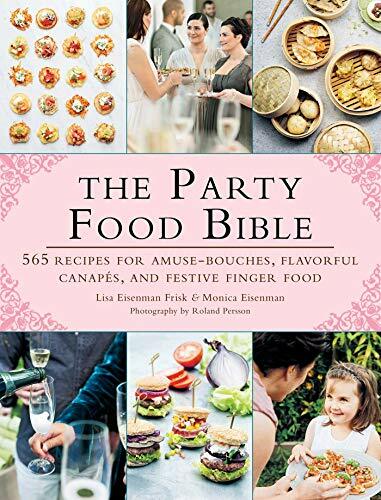 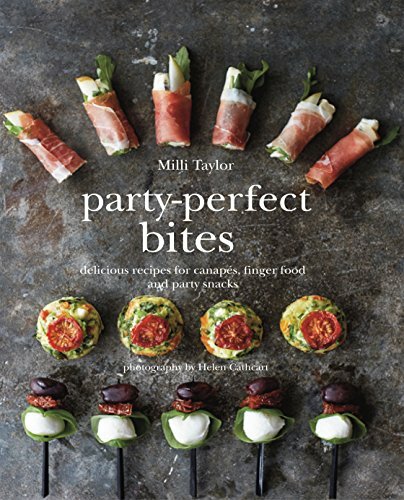 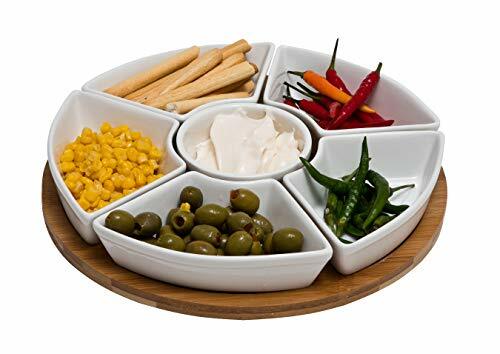 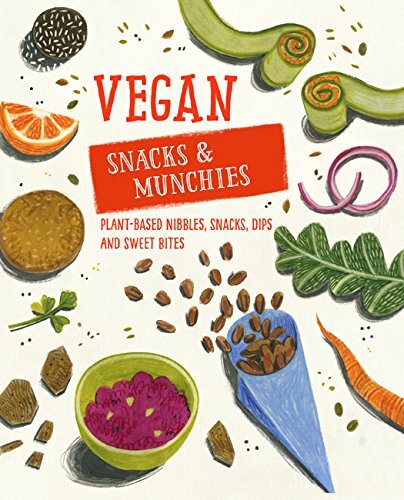 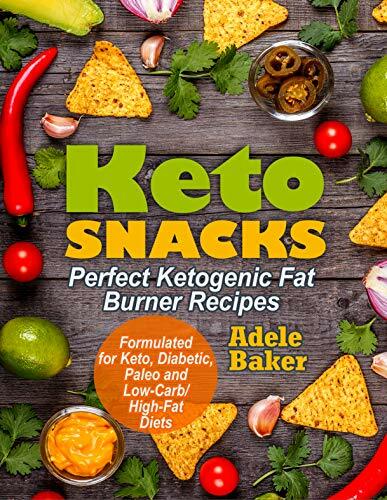 A mouthwatering collection of recipes for small bites and fingerfood – ideal for serving at parties or any social gathering, large or small. 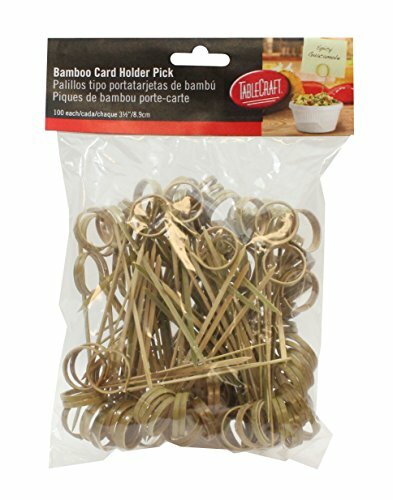 These eco-friendly Bamboo Loop Picks are ideal for a wide variety of uses! 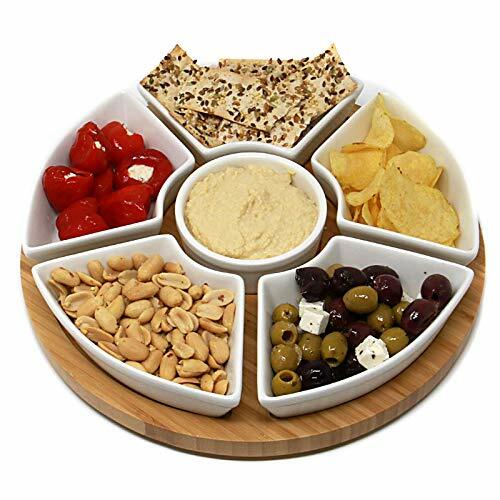 Whether you are using the picks as cocktail sticks or place cards.